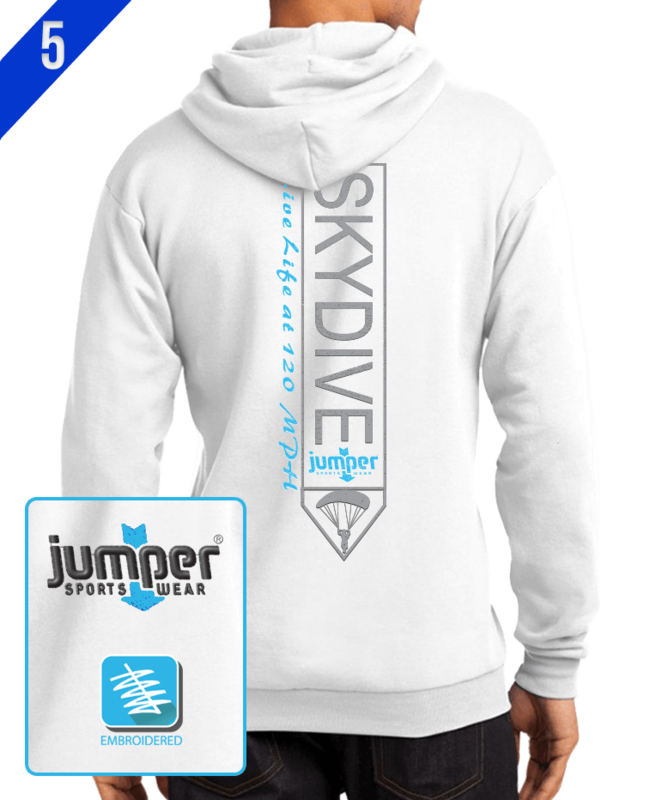 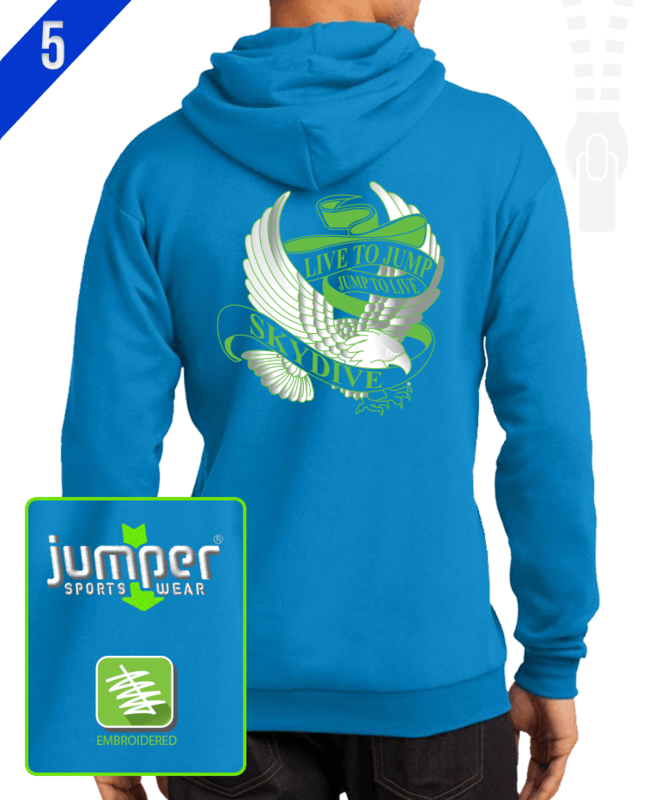 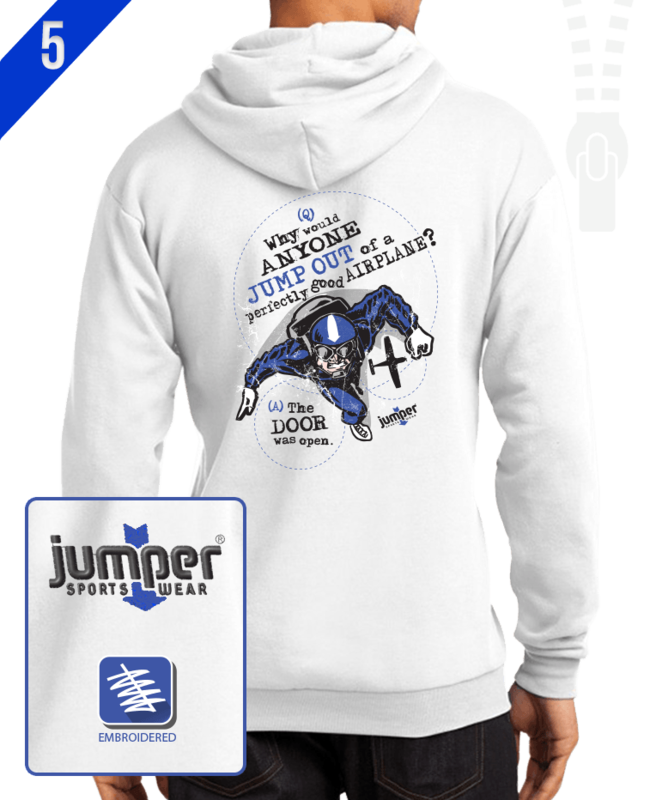 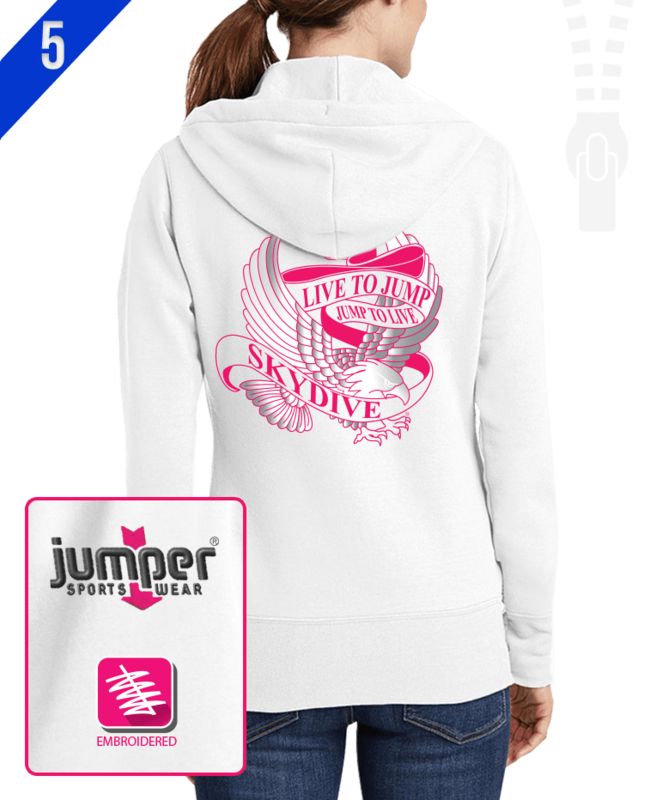 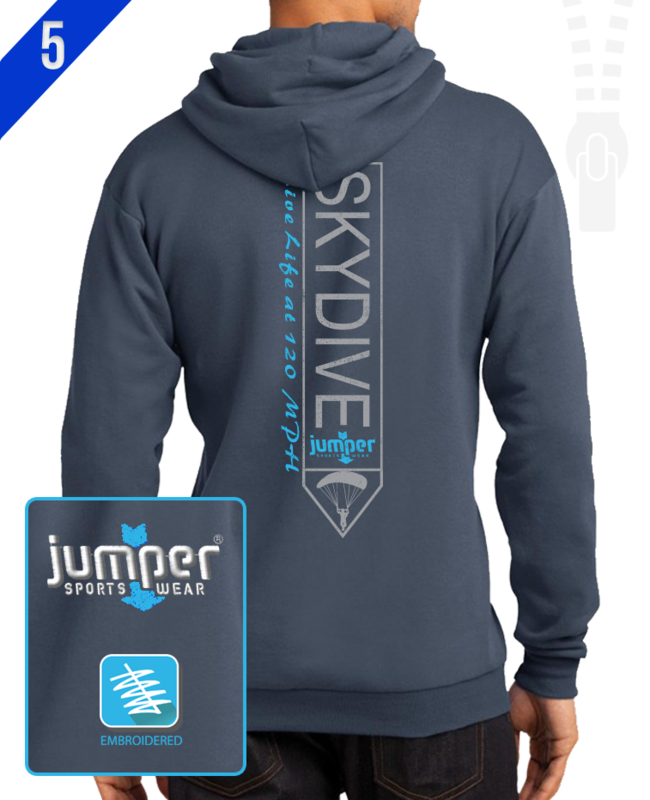 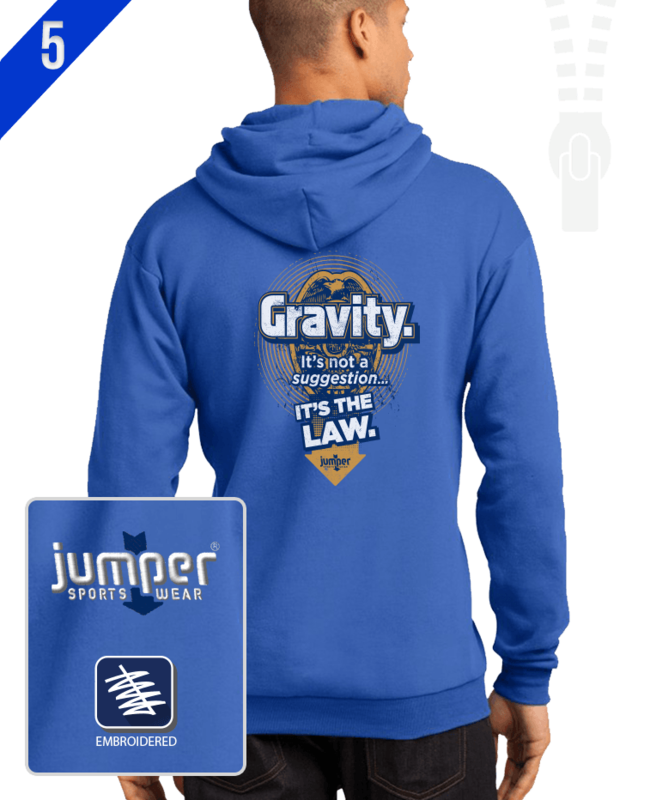 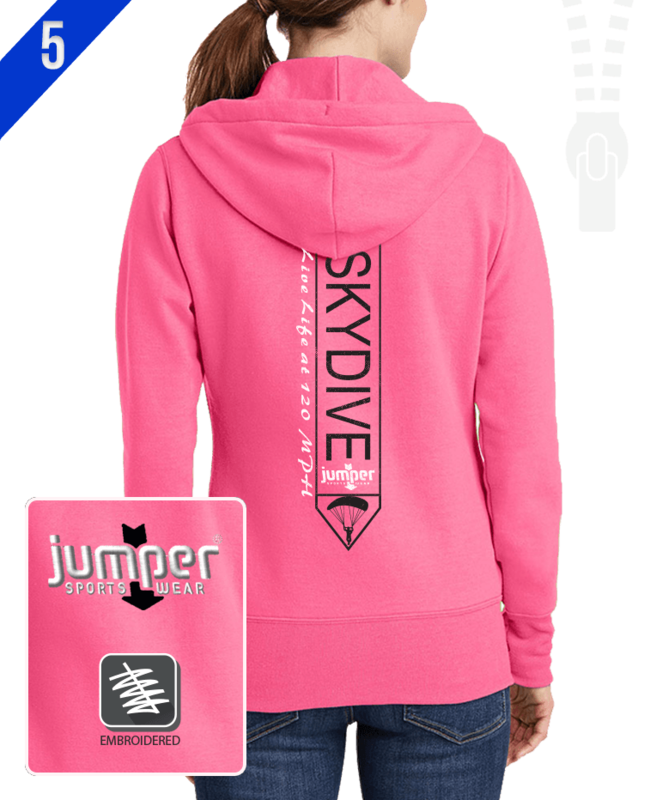 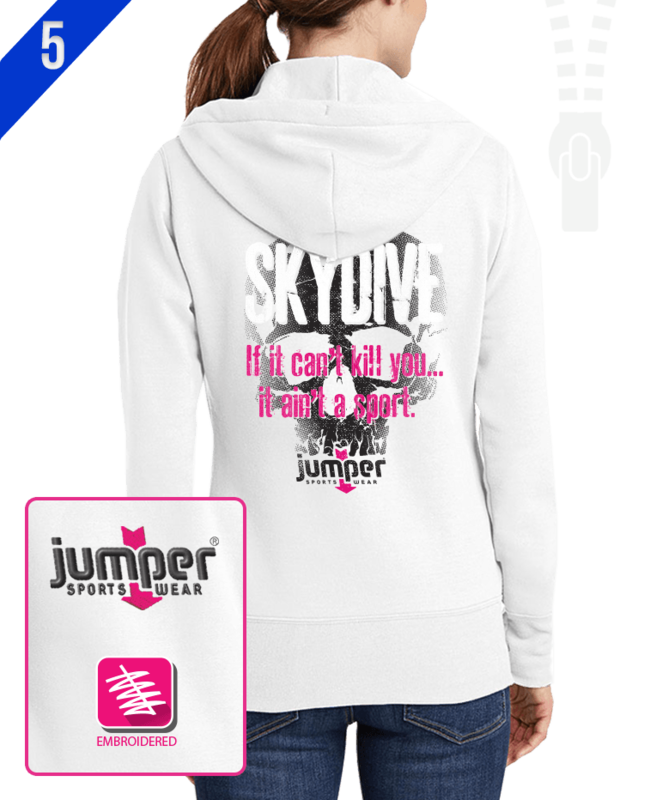 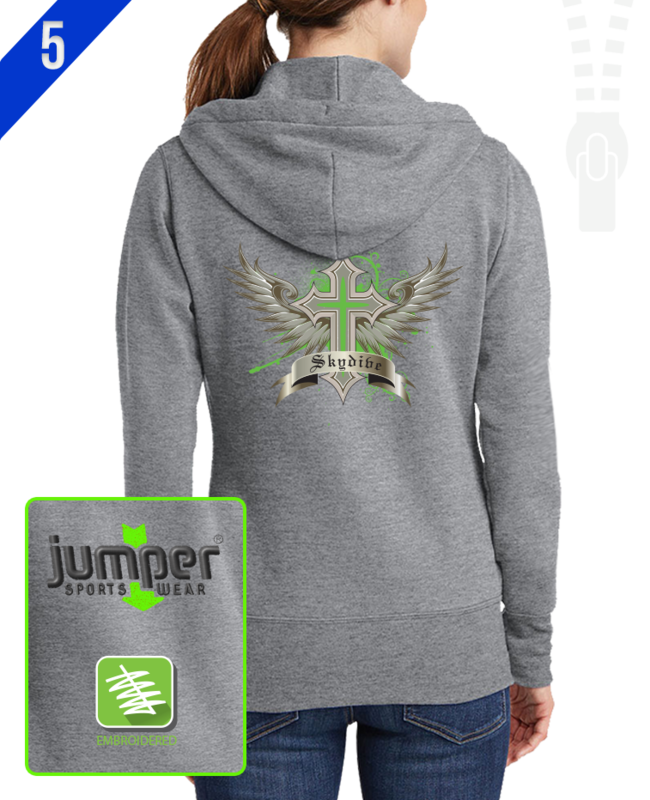 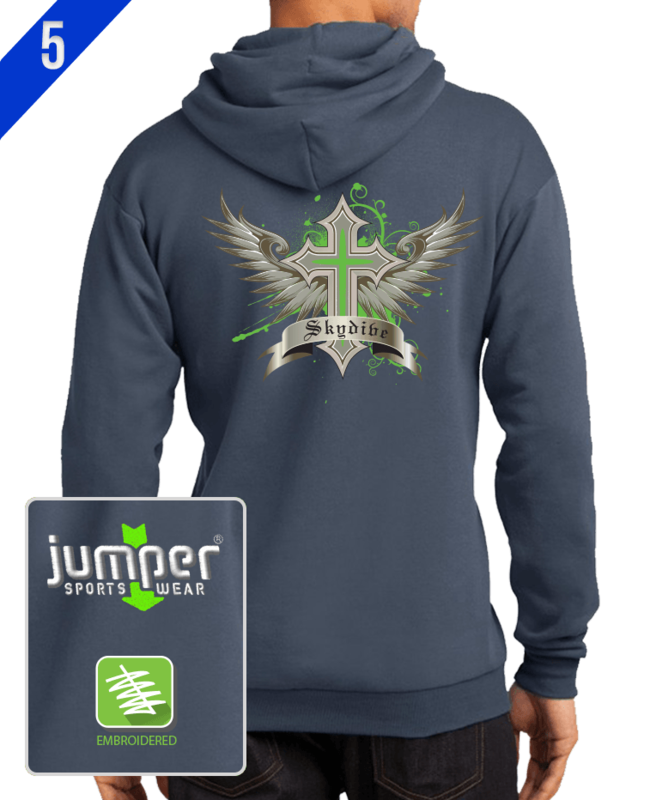 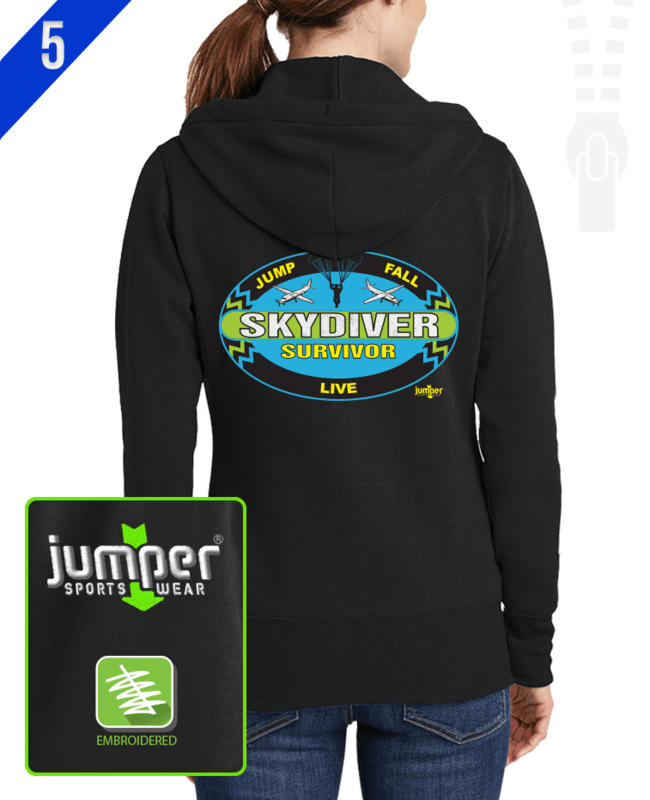 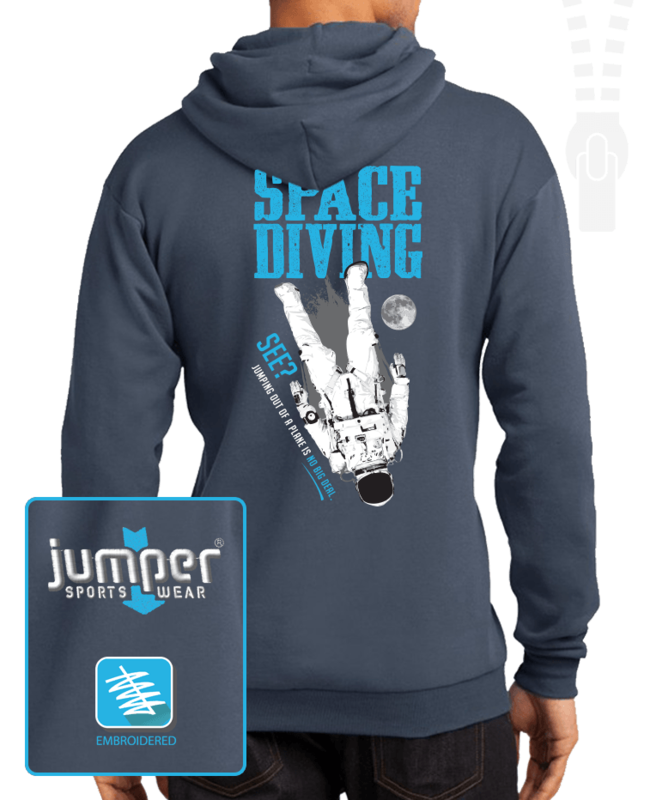 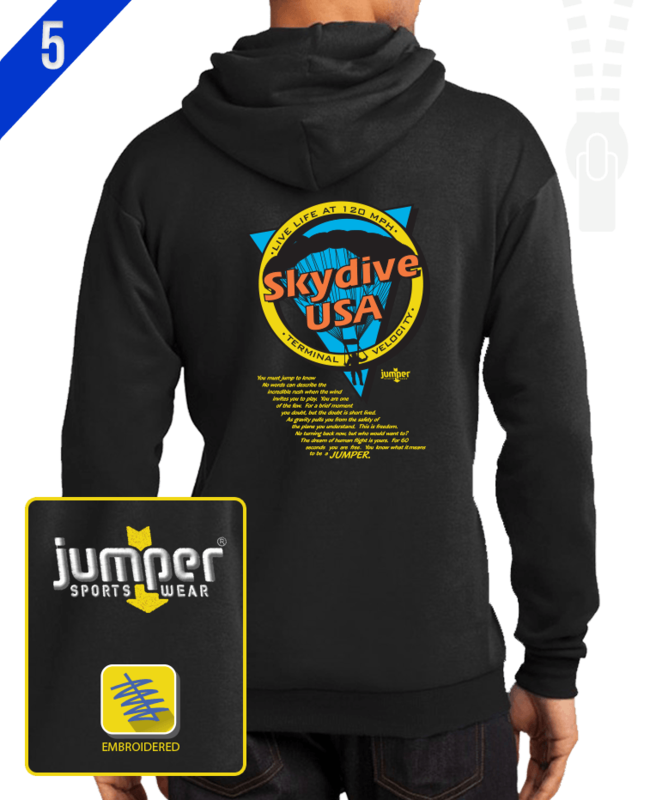 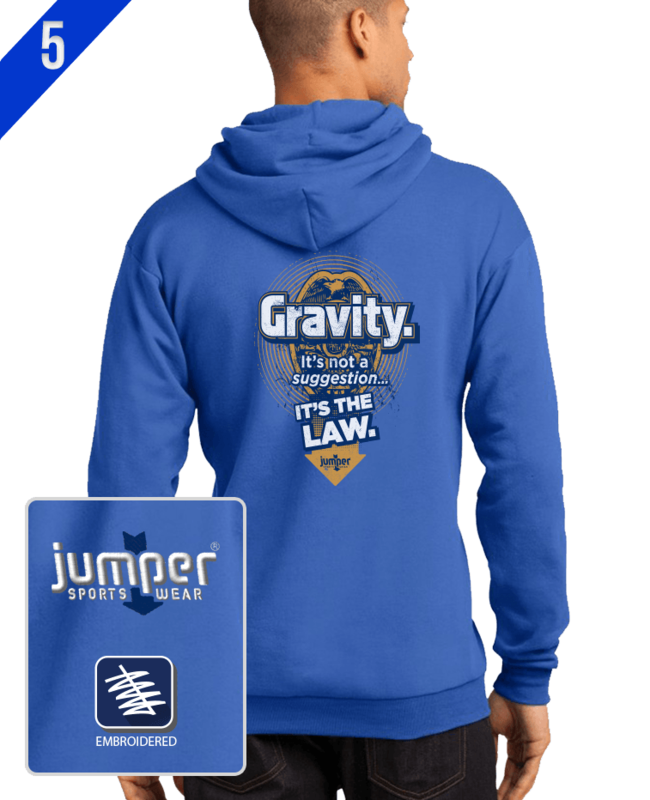 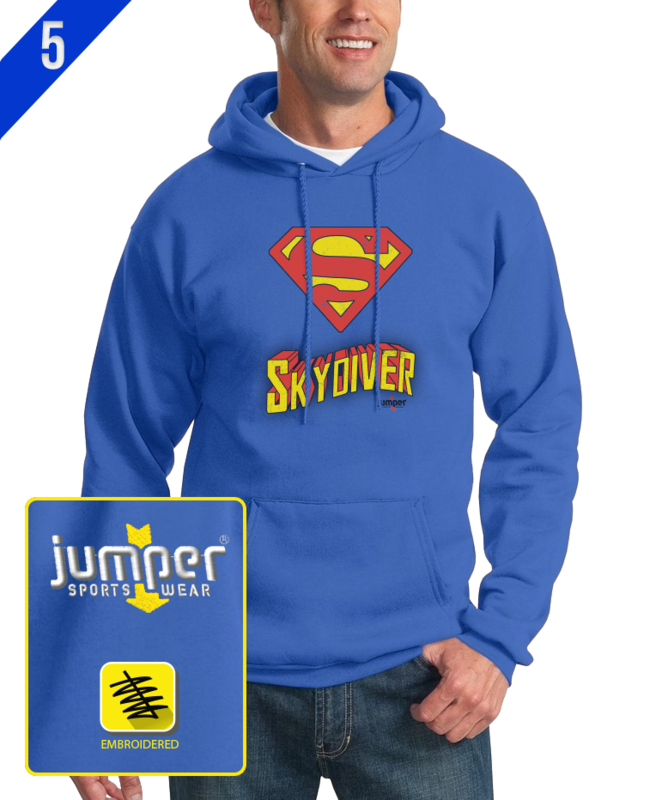 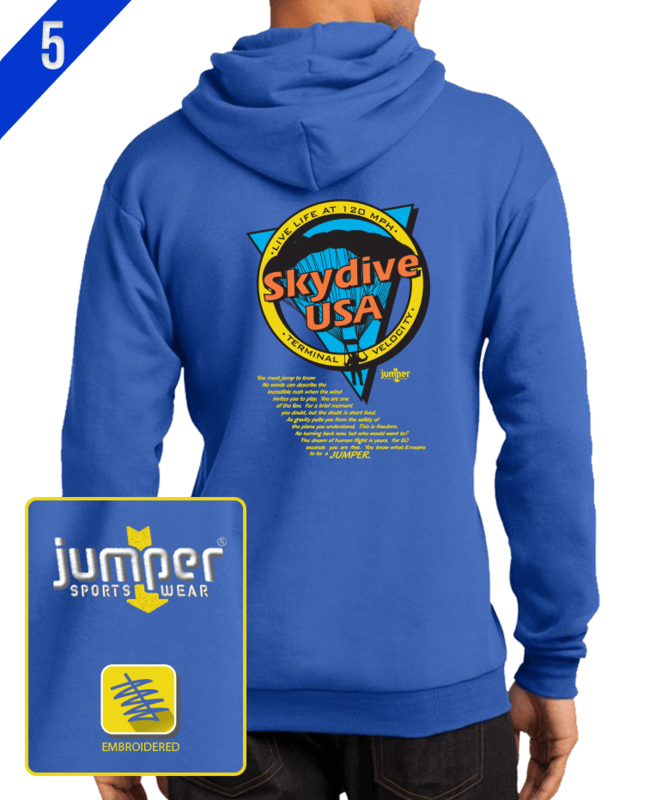 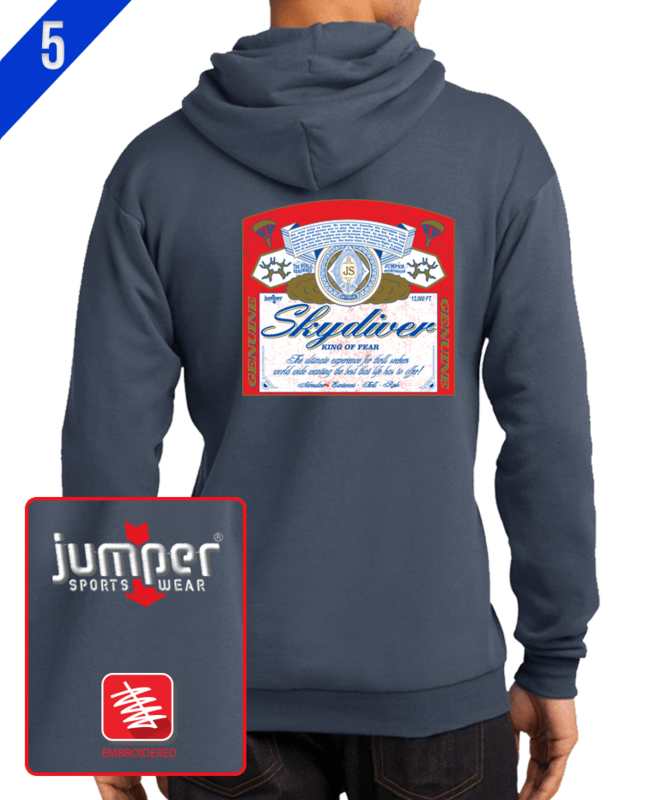 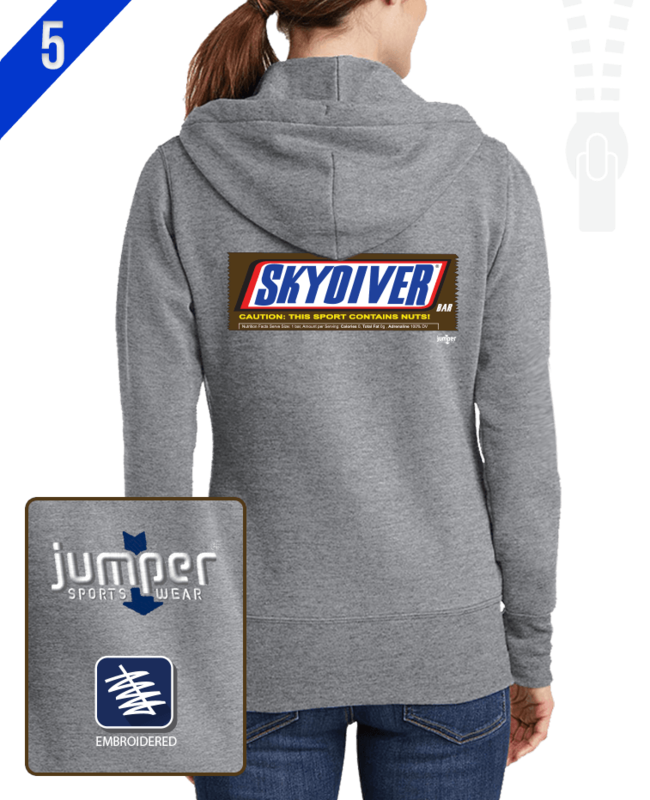 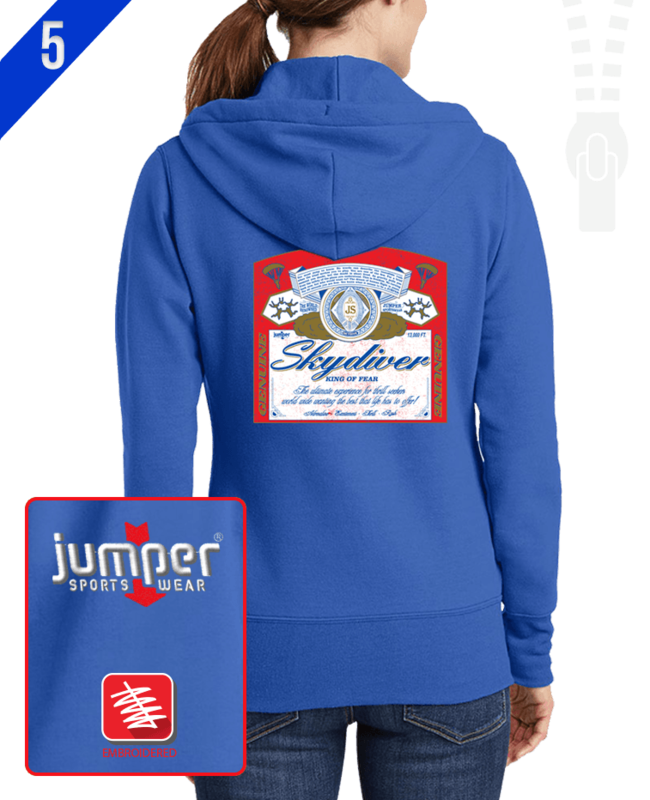 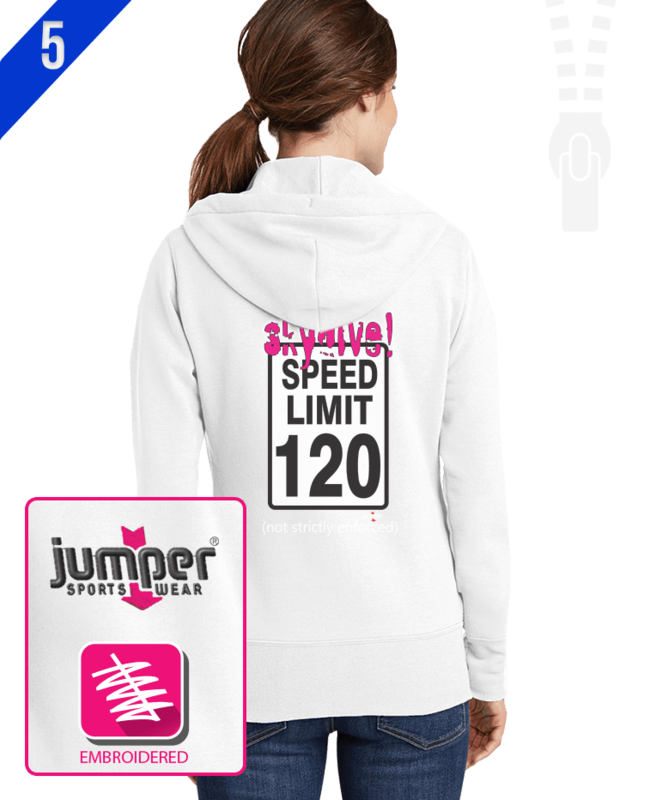 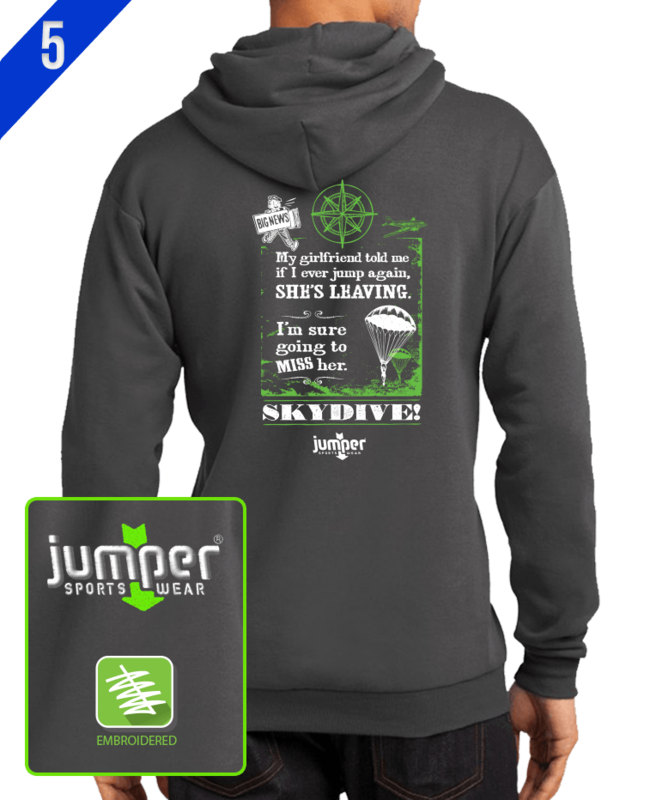 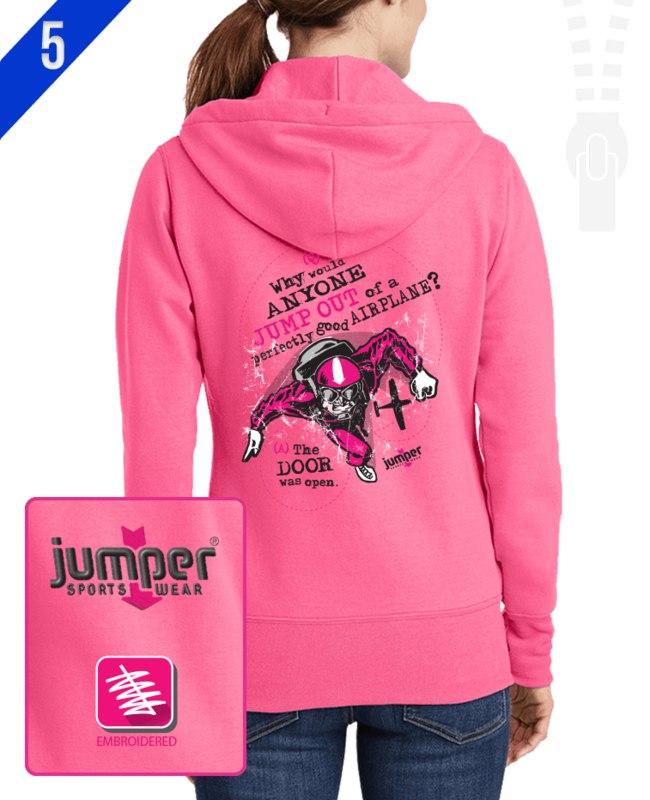 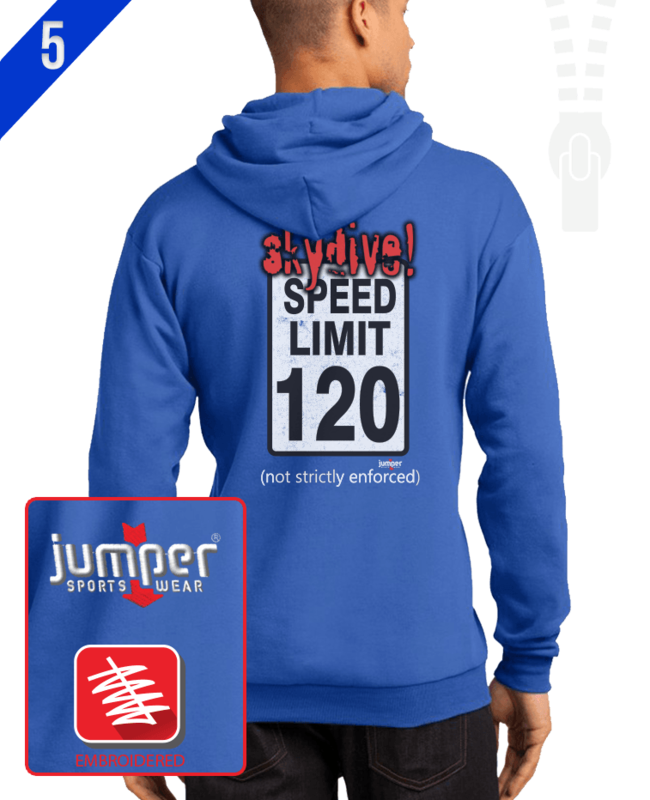 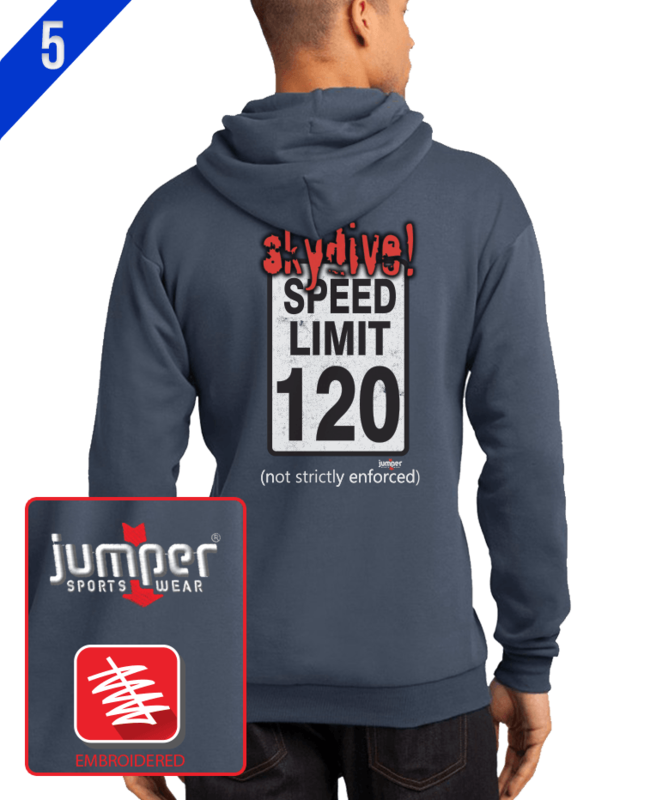 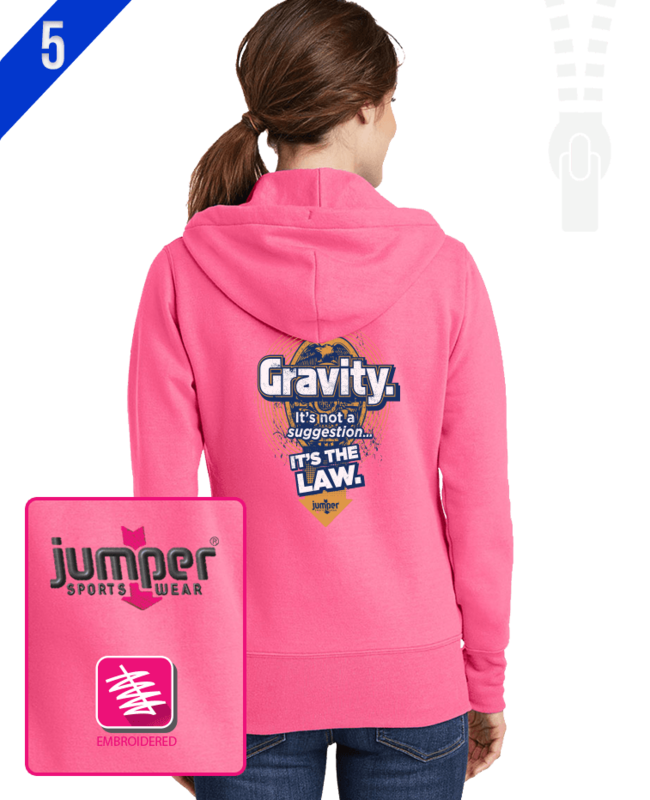 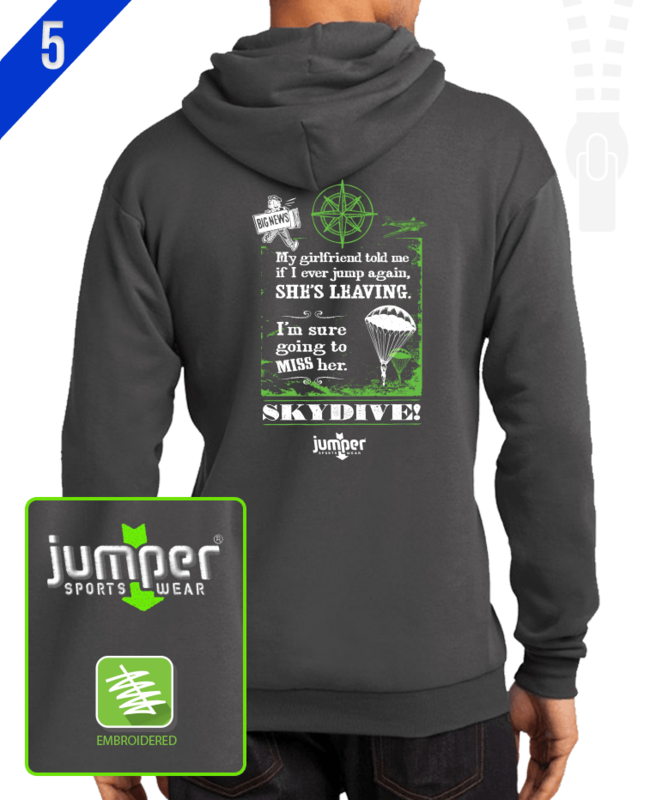 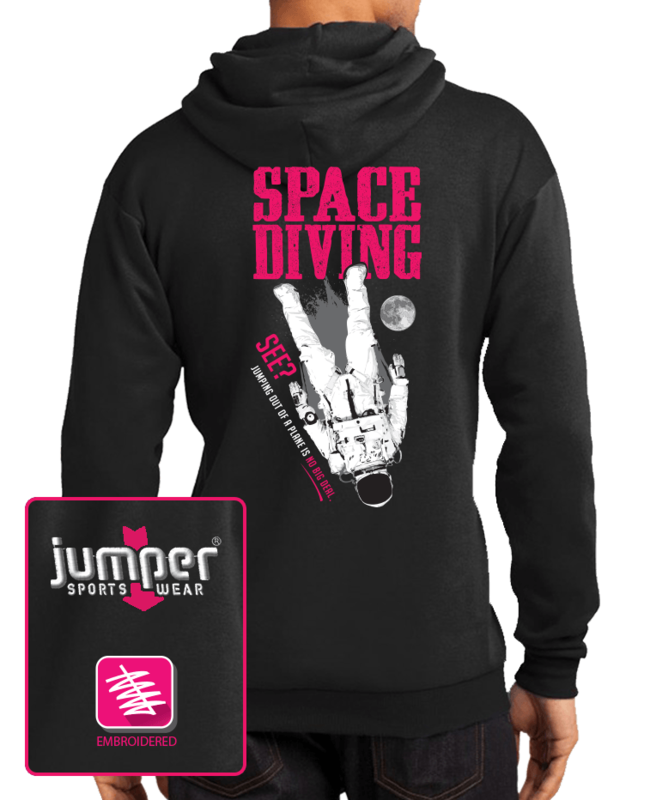 Jumper Sportswear outerwear - keeping the sky sports community warm one hoodie at a time! 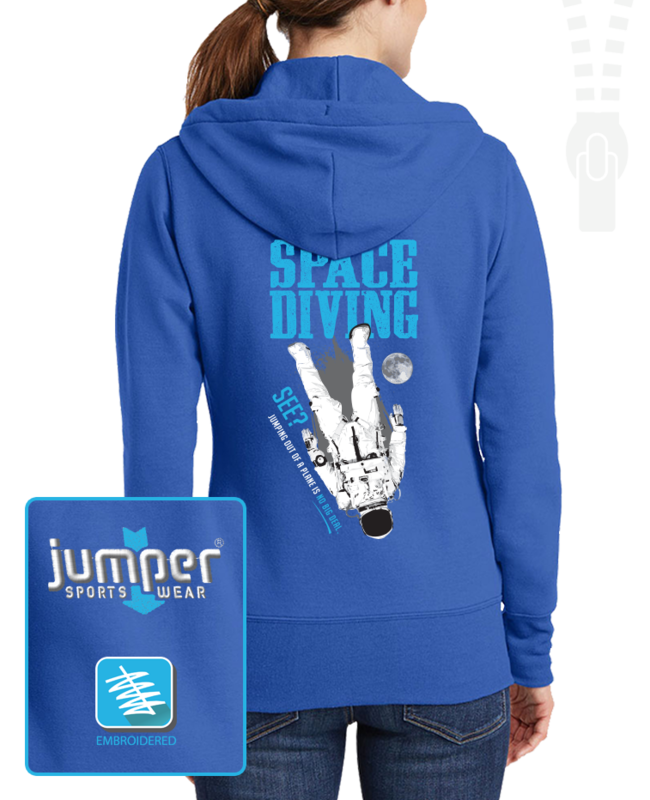 Note: The Blue 5 is 5-day production/ processing. Shipping time should be taken into consideration. 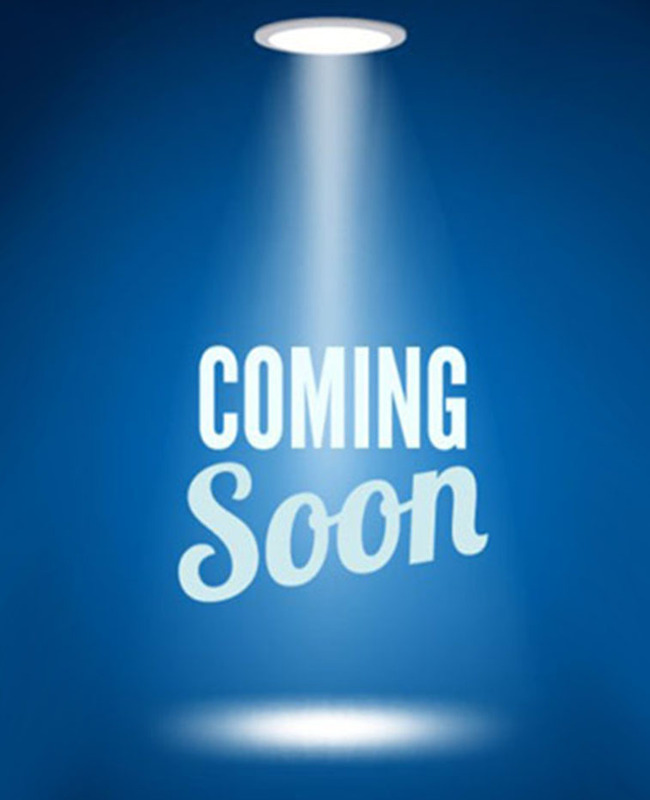 Note: 3 and 5-days is for production / processing. 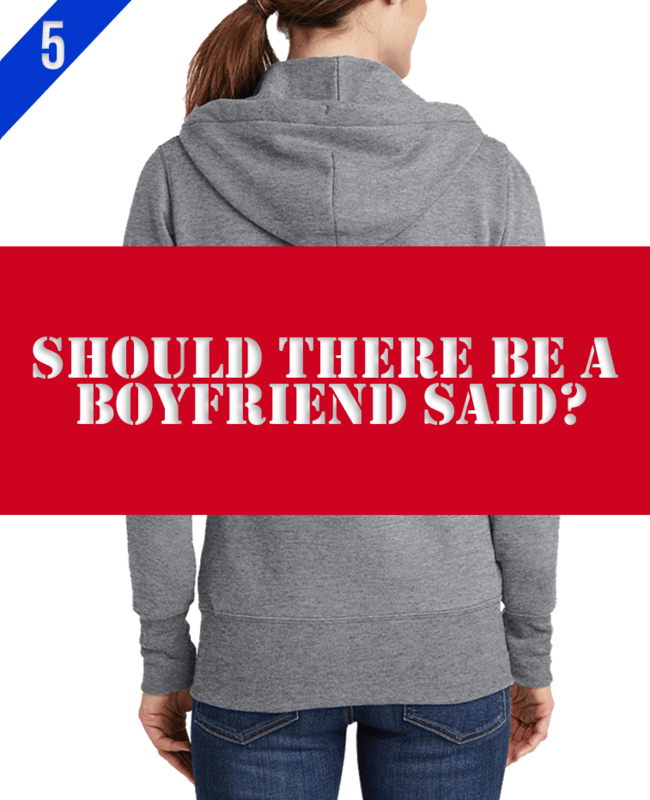 Shipping time should be taken into consideration. 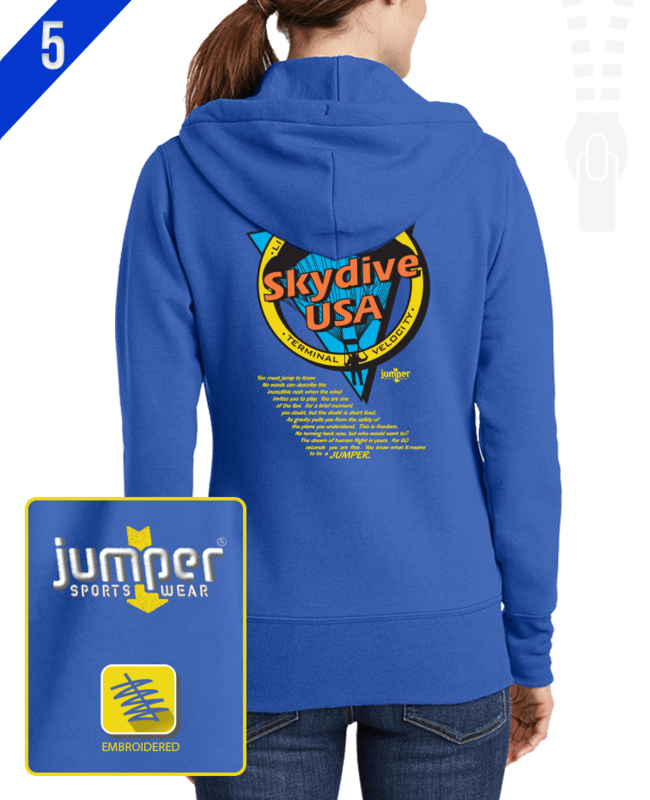 For Rush Services, Please Call: 316-264-1321 or email: lsmith@uslogo.net.